Rustenburg Girls’ Junior in Cape Town has apologised for unfairly discriminating against one of their now former teachers. Nozipho Mthembu, a former pupil at the school started working at Rustenburg in January as a grade five teacher. Apart from the isiXhosa teacher‚ Mthembu was the first black class teacher in the Rondebosch school’s 125-year history, reports Times LIVE. She told the Commission for Conciliation‚ Mediation and Arbitration (CCMA) she felt “powerless and inadequate” after the school made her appear incompetent. …She said she was singled out for a “mentorship” programme that left her more “traumatised than supported”‚ and when she was given an ultimatum to resign in September the school simply told parents she had left for personal reasons. According to Mthembu, she quit because the school made her work environment intolerable. The school also informed her that parents questioned her competency and were unhappy that she was teaching their children. 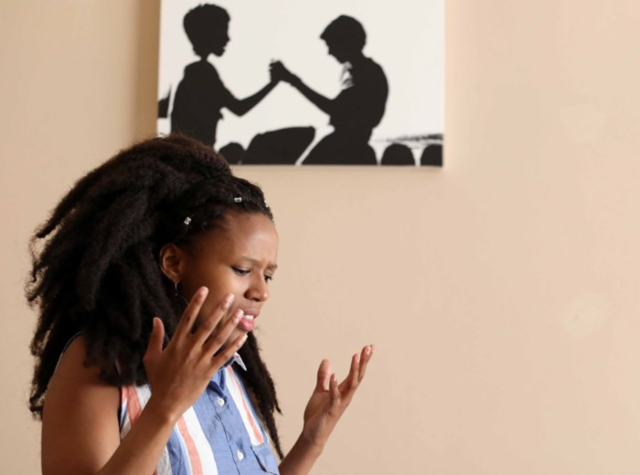 During her first meeting with parents‚ the 26-year-old University of Cape Town graduate said she was questioned about where she had qualified and whether she could show proof of her qualifications. Following a CCMA process this week the governing body apologised to Mthembu [below]‚ saying that it is sorry she “did not experience these measures [mentorship] as supportive”. Its letter to Mthembu said: “As an SGB we have recognised that the school’s institutional culture does not fully reflect the diversity of South Africa and we have publicly committed to changing this. It is a priority. A group who call themselves Parents For Change are raging against Rustenburg’s treatment of Mthembu, saying that it perpetuates racial division. 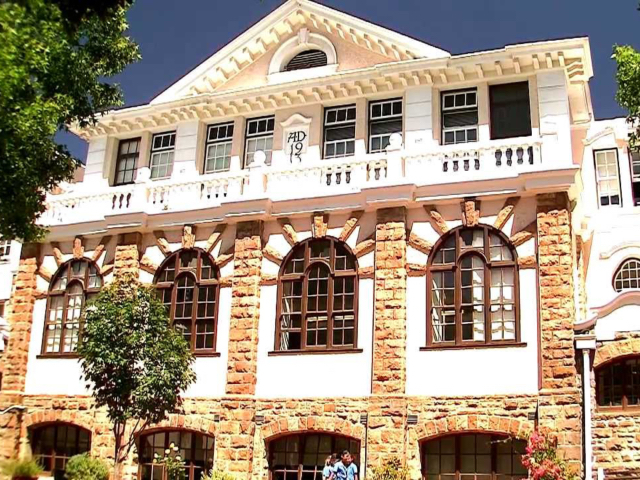 Parent and associate professor of philosophy and education at Stellenbosch University, Nuraan Davids, alleges that the school misled the Western Cape Education Department by reporting progress in “diversity and transformation” by employing its first black African teacher — when in fact Mthembu had already resigned. Mthembu acknowledged the apology but she said she should not have had to approach third parties such as the CCMA and lawyers before the school admitted its errors. “I hope no teacher ever goes through what I went through. My experience and the ‘mentorship’ that I got at the school left me traumatised and broken than supported‚” she said. The Department of Education has admitted that it is “aware of racism at the school”. Rustenburg is now supposedly committed to embracing diversity. It’s 2018. The fact that it took a public scandal to get those wheels rolling is deeply problematic.